The shops featured in the directory all have been selected for their uniqueness, quality, style and product assortment. You’ll discover fantastic designs for your home that can be shipped right to your door. It is design-shopping made easy! Here are five totally awesome shops I recommend you visit today. Make sure to bookmark them too – Christmas shopping is just around the corner! Why I like it: For that designer item you’ve always wanted or that unique piece for your home you are still hoping to find, Nest.co.uk is the place to go. 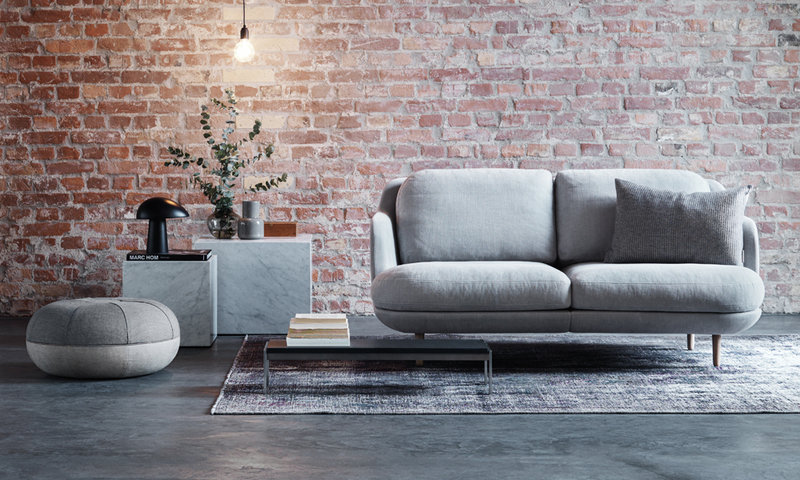 It is a fantastic source for some of the best Scandinavian brands and modern, high quality and innovative designs from Flos, Vitra, Louis Poulsen, Muuto, Fritz Hansen, Normann Copenhagen, &Tradition, and many, many more. You’ll definitely find something that’s right for you. 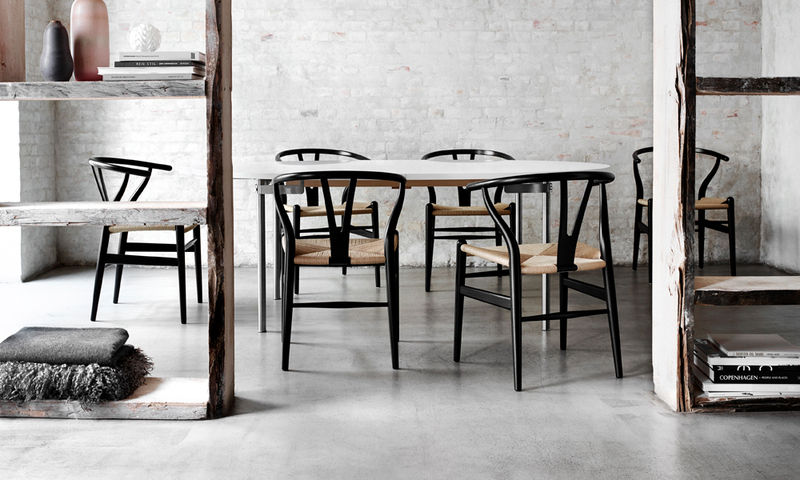 Why I like it: Chhatwal & Jonsson is a Swedish label that brings together Indian heritage and Scandinavian design. It collaborates with local artisans and expert craftsmen to produce beautiful home textiles like gorgeous hand embroidered and hand printed linen cushion covers, carpets, bed linen, etc. Why I like it: Whether you like prints with quotes, a vintage touch, photographic art, a cute element, in black and white, filled with colors or with gold or silver foil, you’ll find what you are looking for at Desenio! Their assortment is amazing. I’ve picked a few of my favorite prints below, but it wasn’t an easy task! I love how they style their products, too; they show combinations of prints of different styles and sizes, which is a fantastic inspiration when you want to create a personalized gallery wall. And my wish list keeps getting longer every time I visit their site…! Why I like it: Ruth Walleyn, the founder, is passionate about traveling and discovering different cultures. Her shop is filled with her discoveries, fab finds and unique items that will add warmth and character to your home. 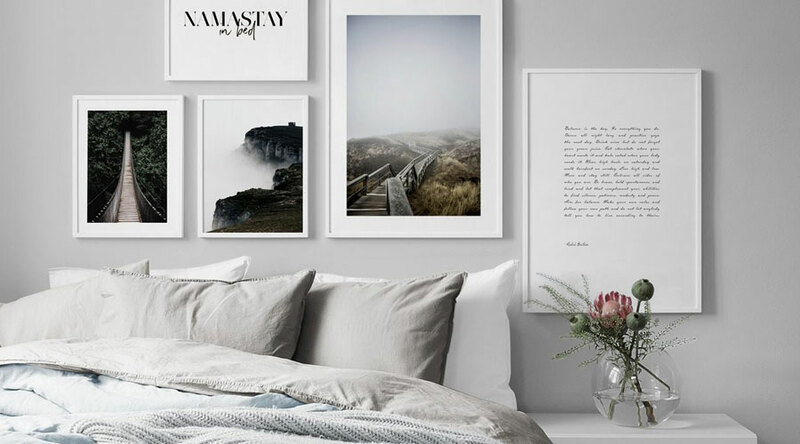 Looking at the beautiful and inspiring images on the site, you will not only feel like redecorating, but you’ll also get a serious case of wanderlust! Why I like it: A treasure trove of handpicked goods from fab home accessories and furniture to fashion apparel, coffee table books, artwork, and much more. You’ll find a lovely mix of timeless Scandinavian design as well as some more unique, quirky, fun and creative pieces to liven up your interior. It is a cool, modern and stylish lifestyle shop!